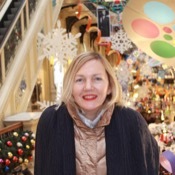 Local Private Tour Guide | Moscow, Russia | Larisa A.
Hello, dear travelers! My name is Larisa. 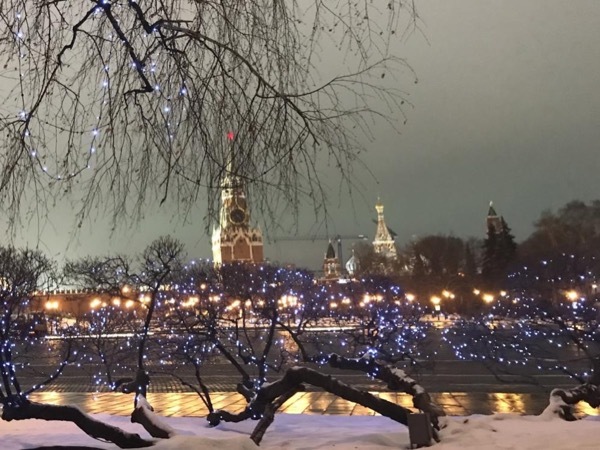 I love Moscow - the city of my birth and I would like to share my love to this beautiful city with you. After a career of market analyst for large international companies, I resumed my studies in History of Art in the Humanitarian University. 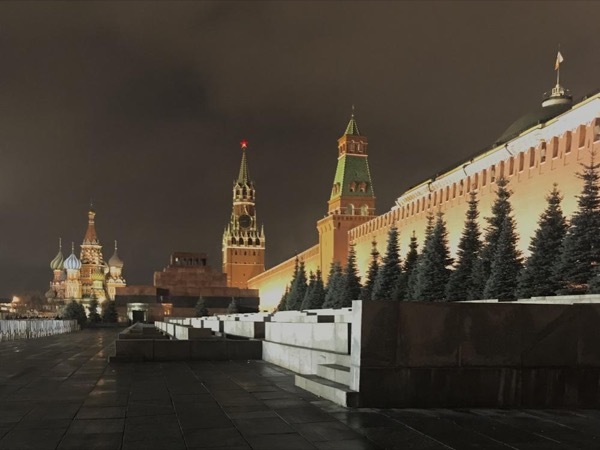 This course added to my passion for Moscow and inspired me to become a private guide. 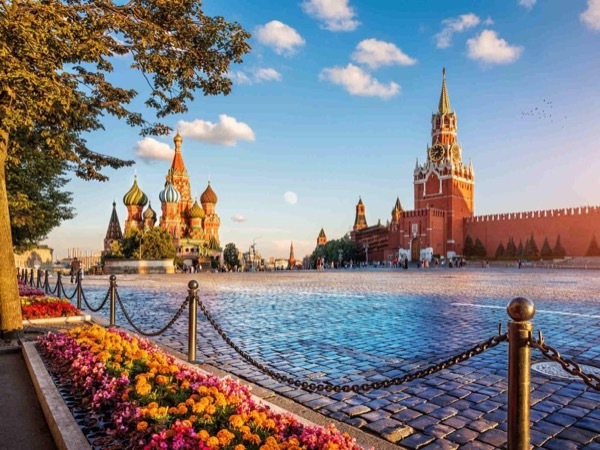 Whether it's your first time in Moscow or you already know the city, I will take you off the beaten tracks and unveil the secrets of Moscow's major landmarks. We'll explore the streets of Moscow together just like friends. Each tour will be tailor-made to match your personal interests, at your own pace and with time to stand and stare. I travel a lot and I know what it is to be a traveler ;) My tours consist of a mix of cultural visits, relaxing strolls and friendly chat. I am open to any question you like to ask about my country's past and present, local people ways and traditions, what they like. 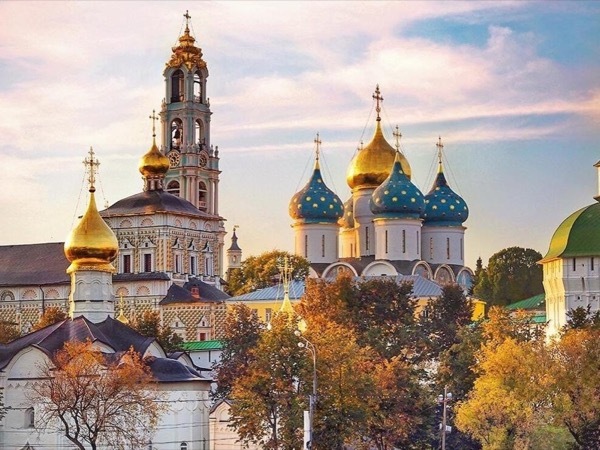 I will share my local knowledge about Moscow and Russian culture and trends. 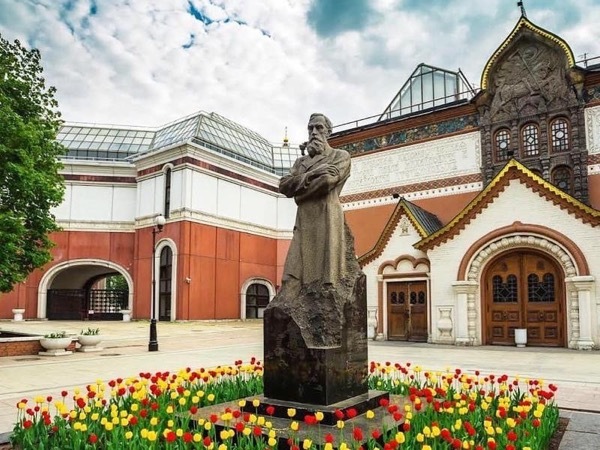 In addition to Moscow's must-see, I will introduce you to my favorite lesser-known museums or monuments, so you see Moscow through the eyes of a local. Your tour will start and end wherever you fancy: your hotel, a café… I can meet you at the airport or railway station. Just let me know and I'll be there! We will get around by foot or by metro, the best way to discover the city, and also to avoid Moscow traffic jams. For longer distant sites I can drive you around. I speak English and I am learning French. I'm looking forward to seeing you in Moscow to make it your favourite destination!